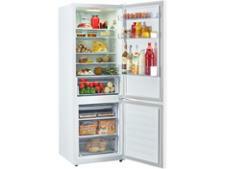 Haier A3FE635CGJE fridge freezer review - Which? 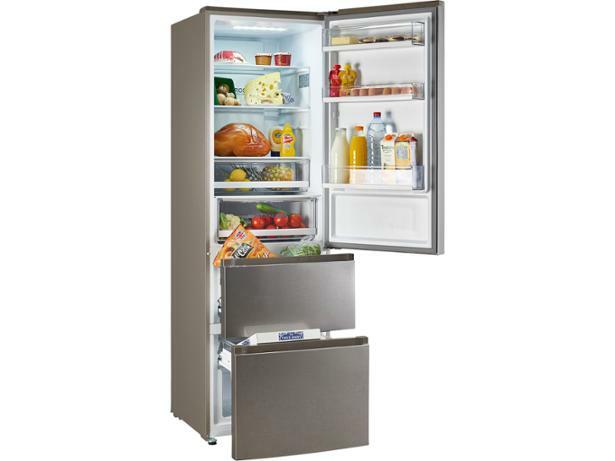 You'll want to consider the Haier A3FE635CGJE fridge freezer if there are times when your freezer is half-empty but your fridge is fit to burst. 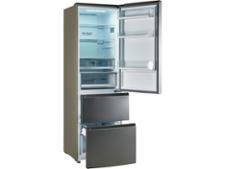 With this model, you can convert some freezer space into extra fridge space. 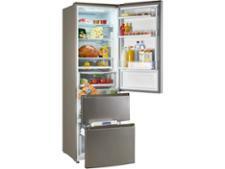 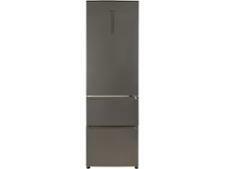 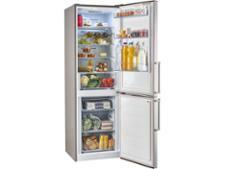 But you should read our fridge freezer review to see what else it has to offer before you buy it.